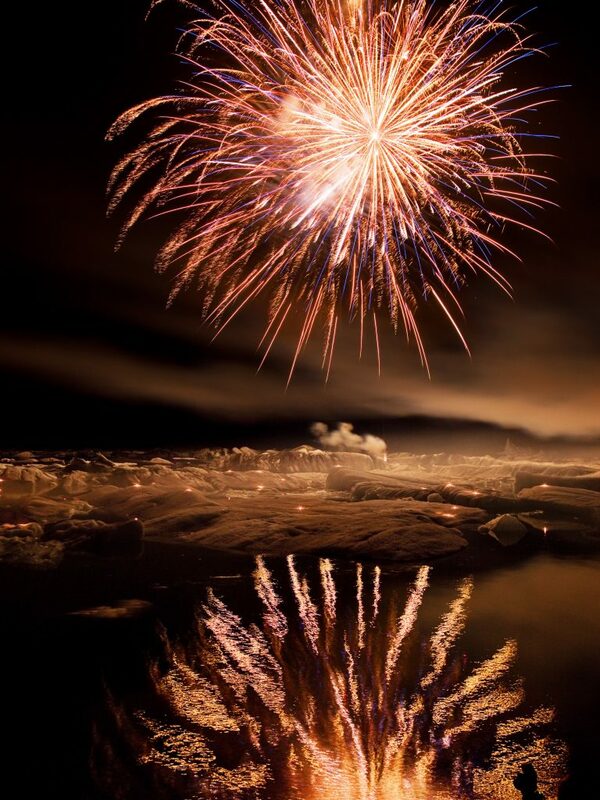 The annual fireworks show at the Jökulsárlón glacier lagoon will be held on the 17th of August at 23:00 o’clock. 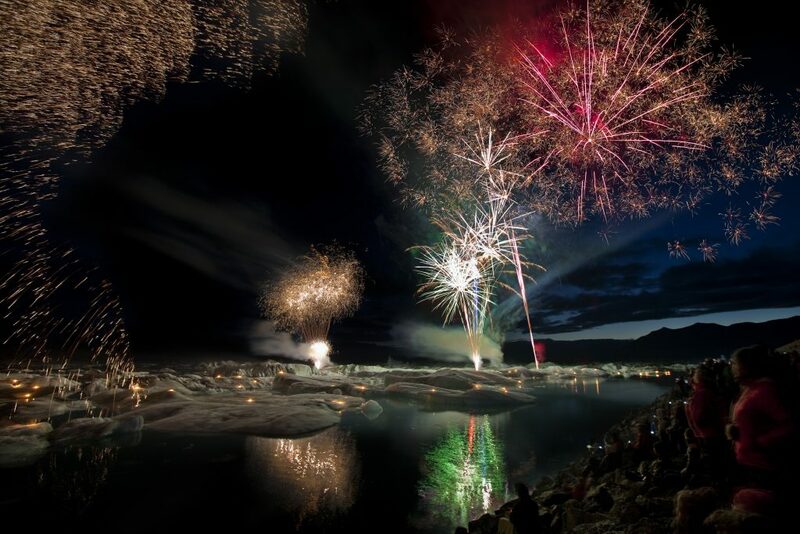 The firework show is hosted by the volunteers in the search and rescue (SAR) team in Höfn, Björgunarfélag Hornafjarðar, and has been held for the last 18 years. 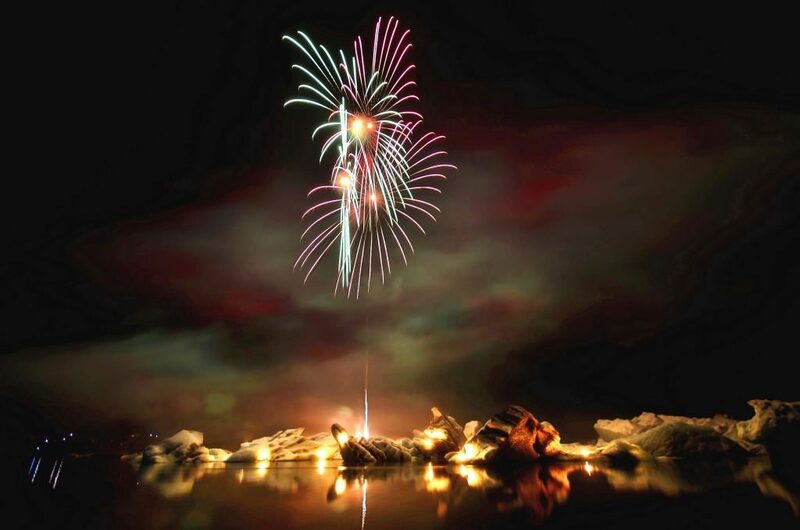 The show at Jökulsárlón in the Vatnajökull Region is a not-to-be-missed event that you will always remember. This is the 18th time that the firework show is held. Illuminated icebergs bathed in colour from the magnificent firework show in nature’s most spectacular surrounding creates an extraordinary experience for spectators. Number of visitors has been escalating through the years and last year about 2500 visitors enjoyed the show. 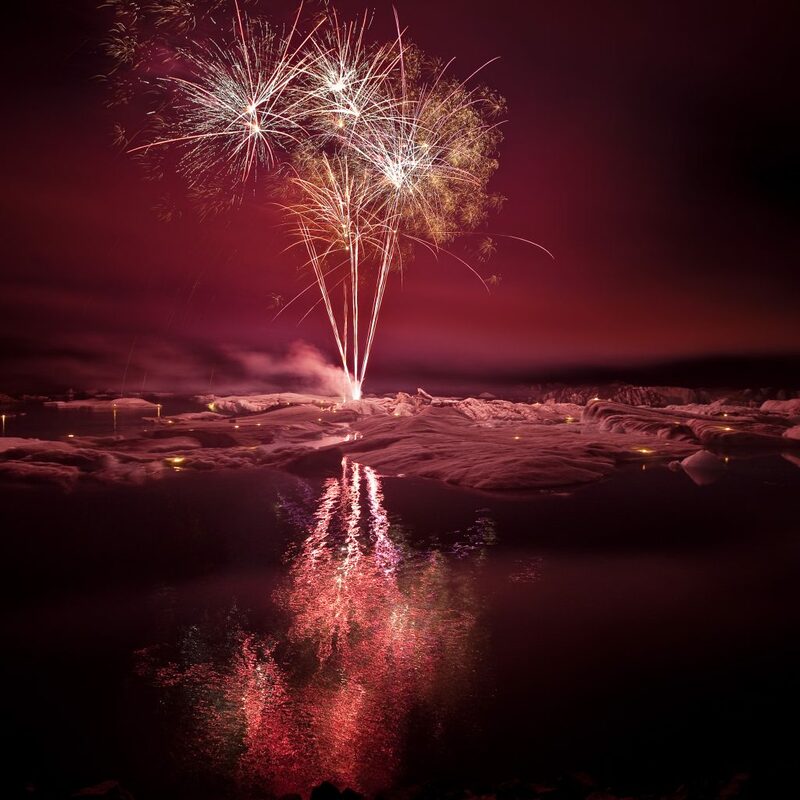 The fireworks show is a collaboration between the Hornafjörður search and rescue association, Ice Lagoon and the Visit Vatnajökull.  All the fee goes to support the SAR team and their work. The entrance fee is 1.500 kr. per person, but free entrance for children 12 year old and younger. 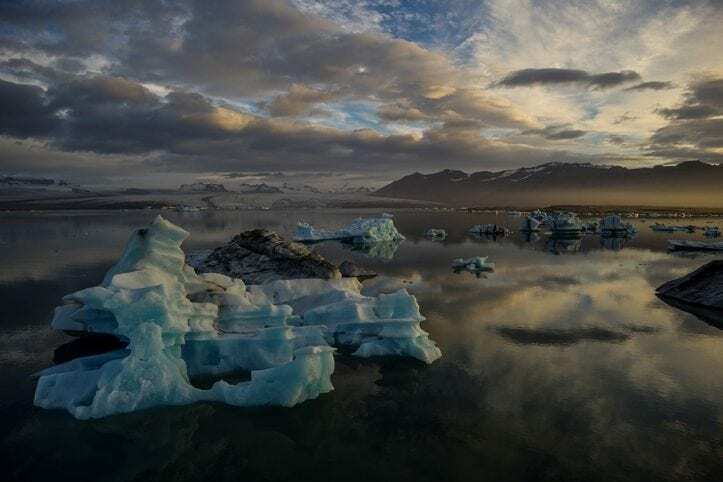 Tickets can be bought at the entrance at Jökulsárlón the night of the event, but we recommend to buy tickets in advance if possible, just to make things faster. It is also better to have cash, but it is possible to pay with card if needed.  – The ticket-sales at Jökulsárlón. 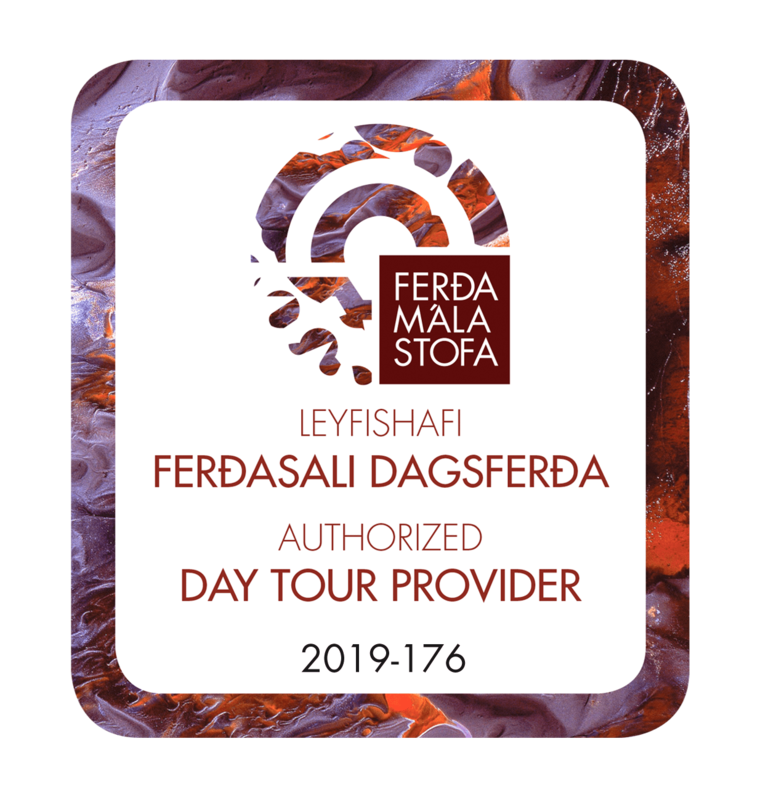 Information’s about scheduled bus tours from Höfn and Kirkjubæjarklaustur back and forth to the fireworks show at Jökulsárlón will be published as soon as possible. 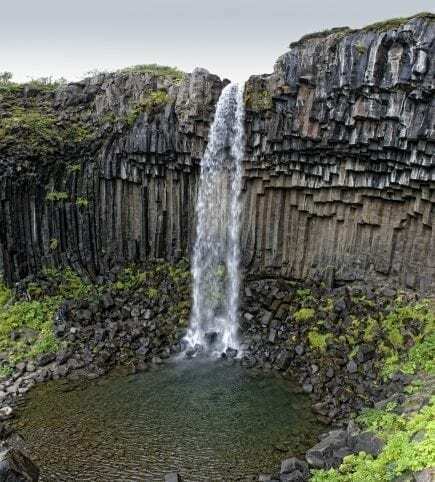 Jökulsárlón is just by the ring road so it is easy very accessible by car. You can see pictures from previous firework show here.